The grand official opening took place on Friday 16th October. 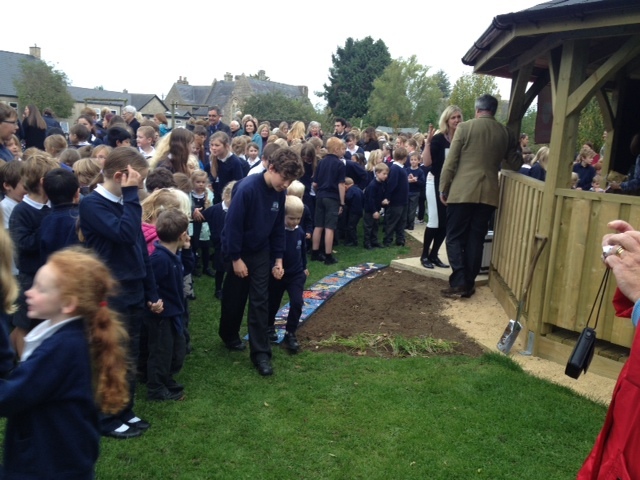 We were joined by local MP James Gray, parents/carers and members of the community who enjoyed a wonderful performance from the children who sang in no less than three parts in honour of the event. 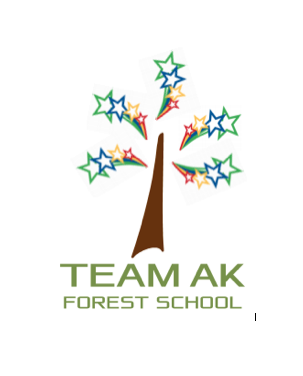 To top it off the children, staff and governors surprised all the guests with an amazing flash mob dance to the appropriately named song ‘Happy’ which was spectacular! 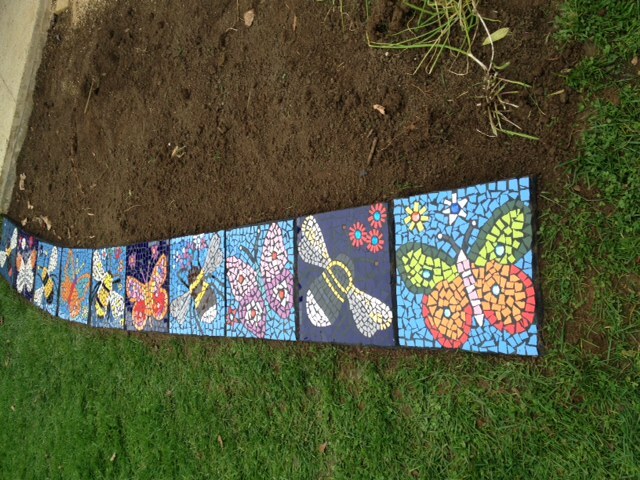 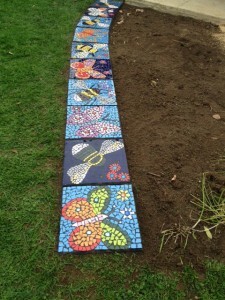 Mrs Gray has kindly led a team of parents and pupils to create eye-catching mosaics to decorate the building. 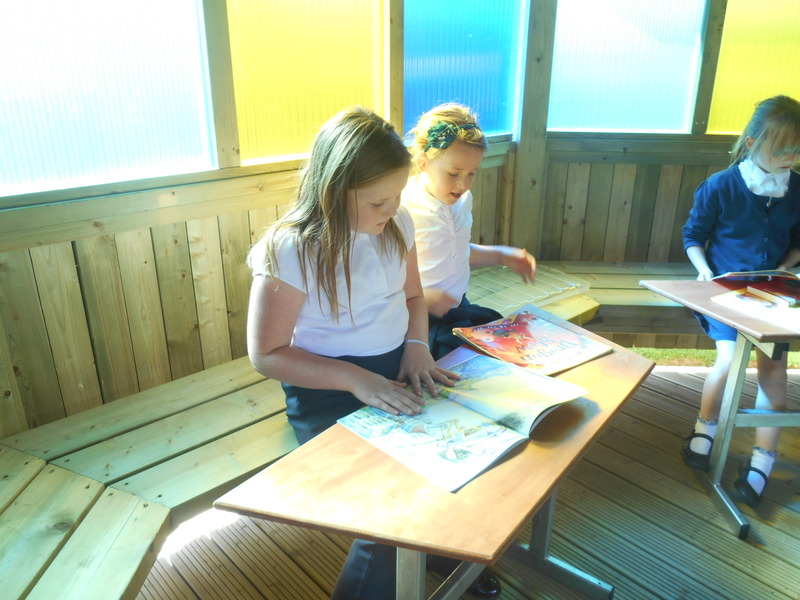 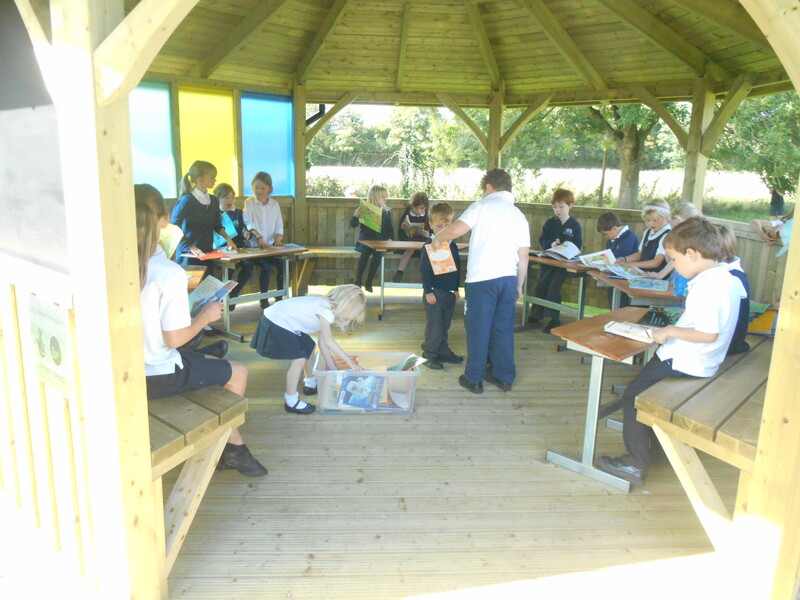 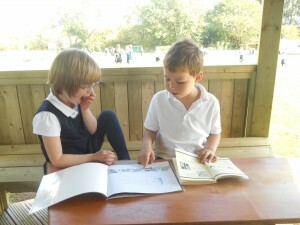 Here are some children putting the new classroom to full use!